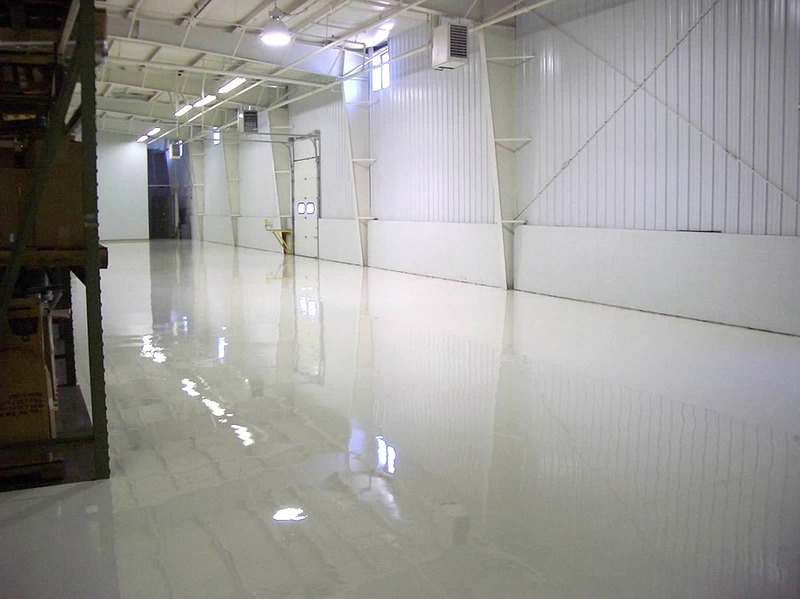 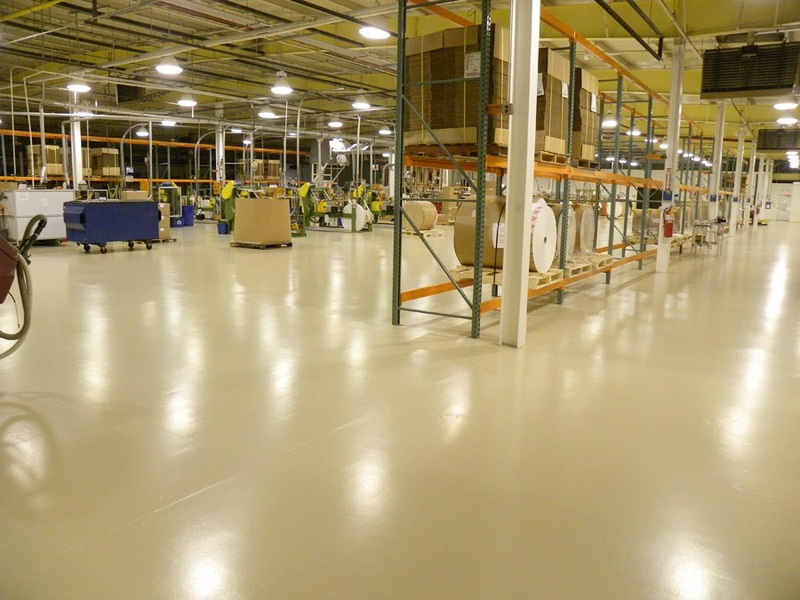 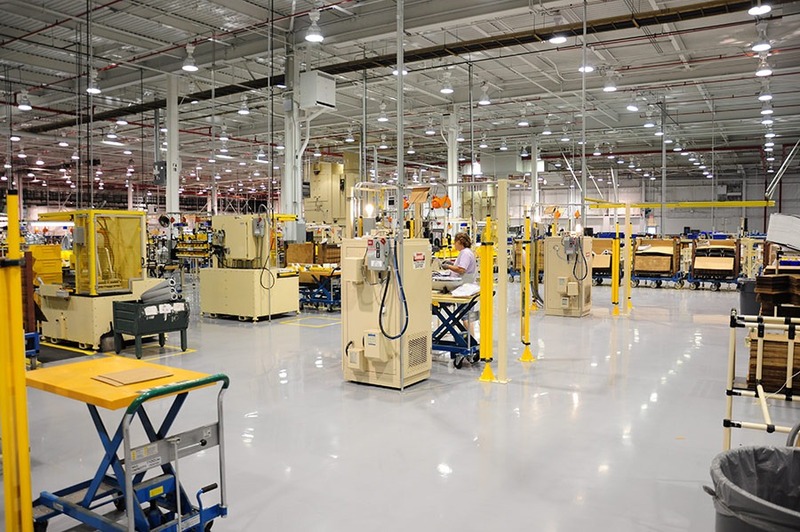 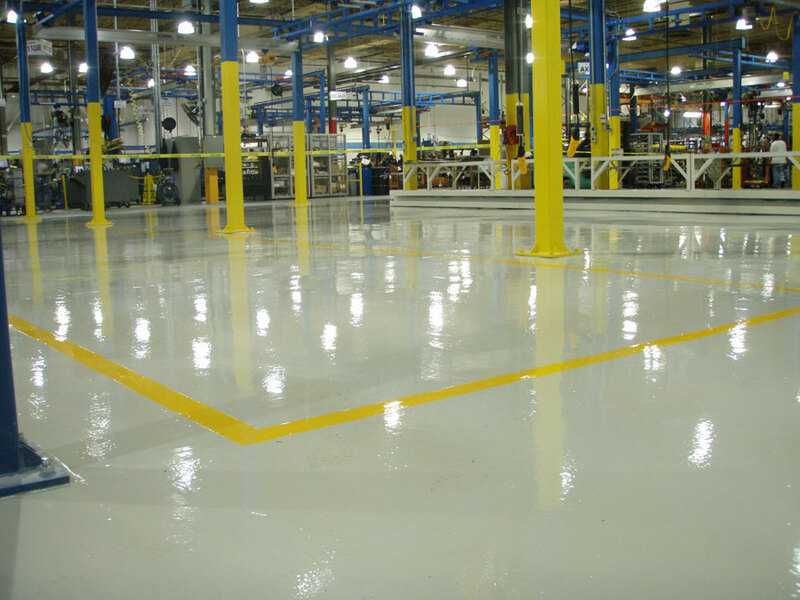 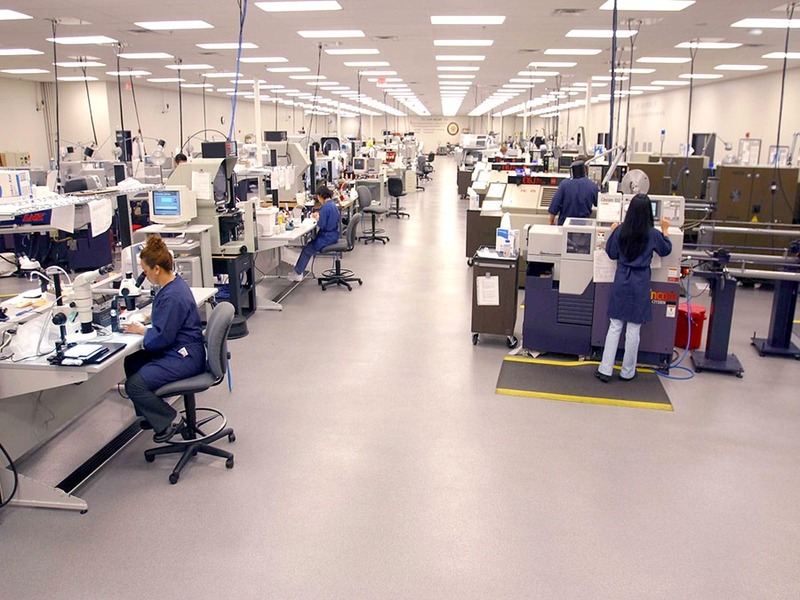 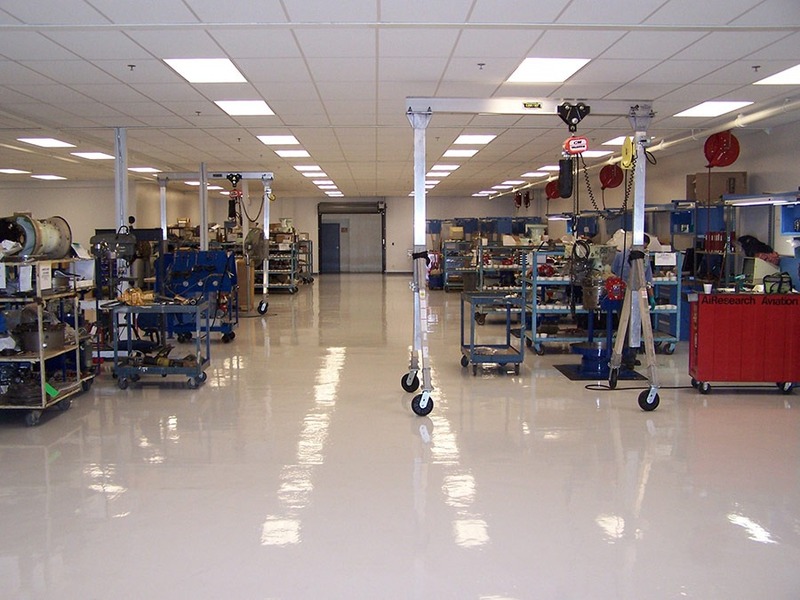 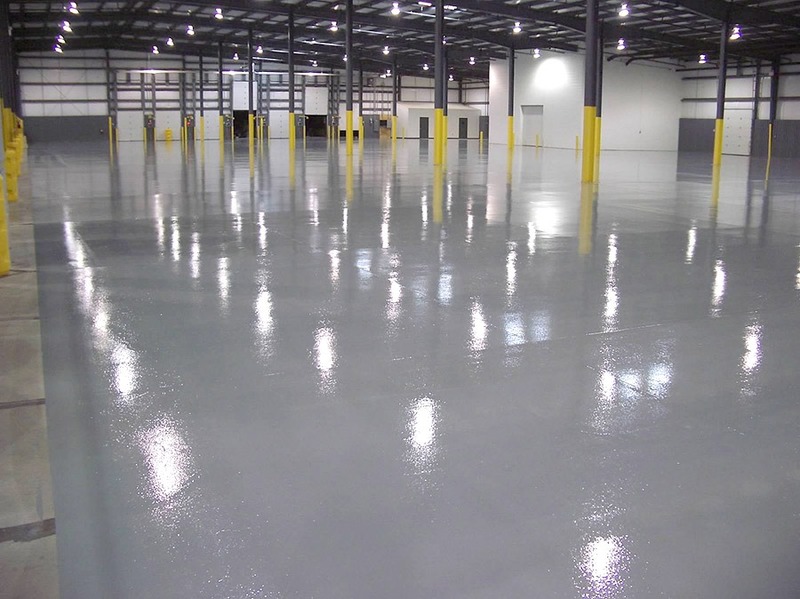 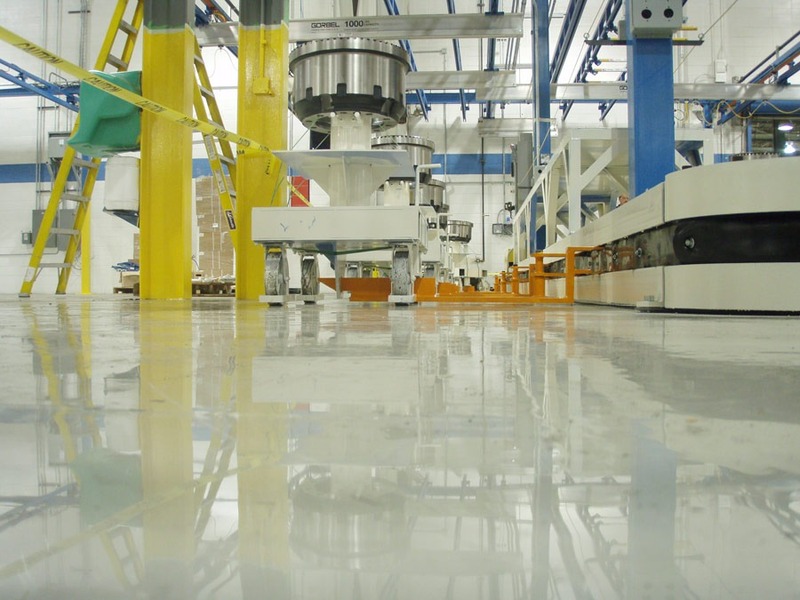 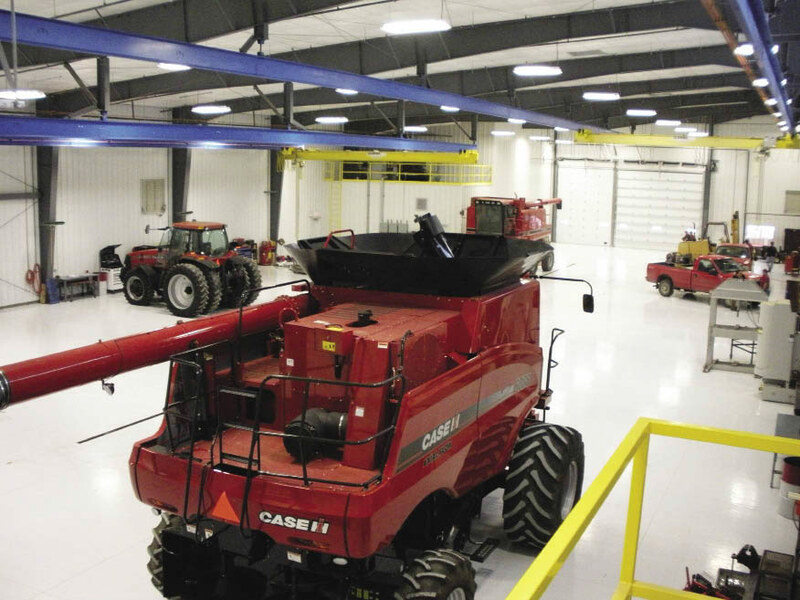 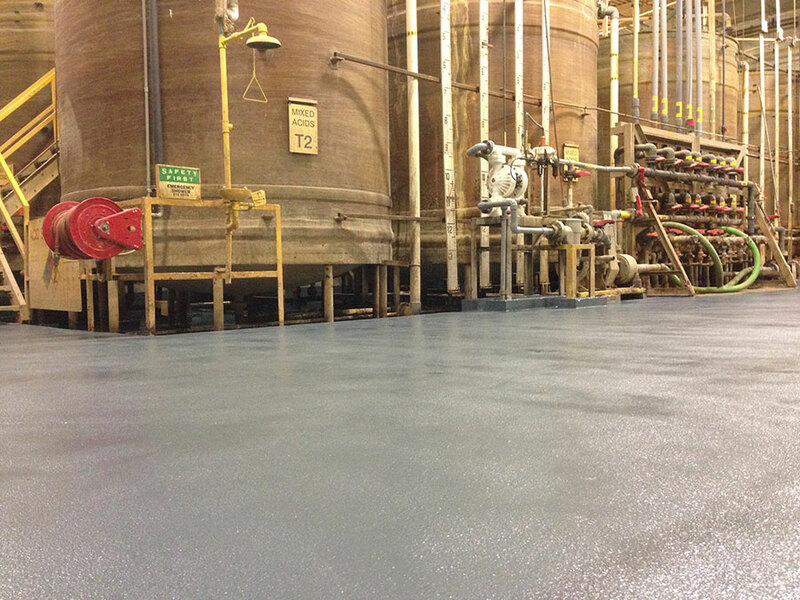 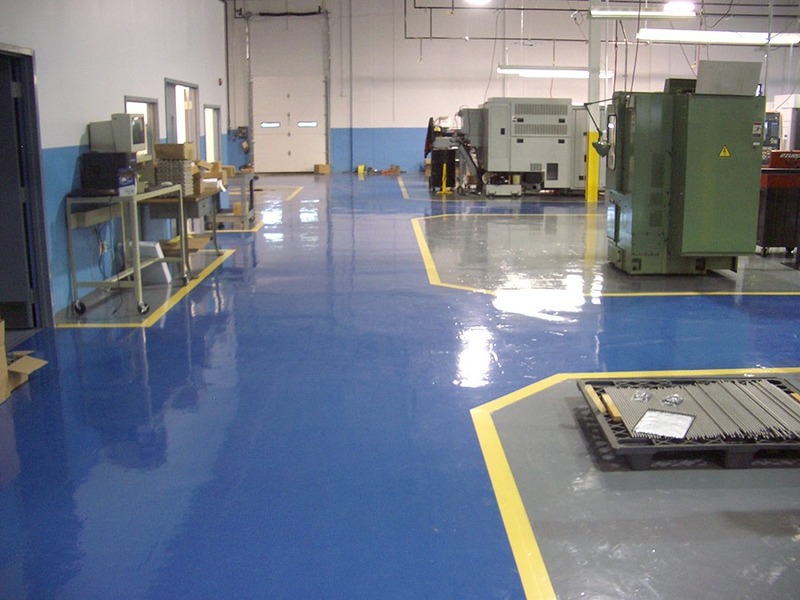 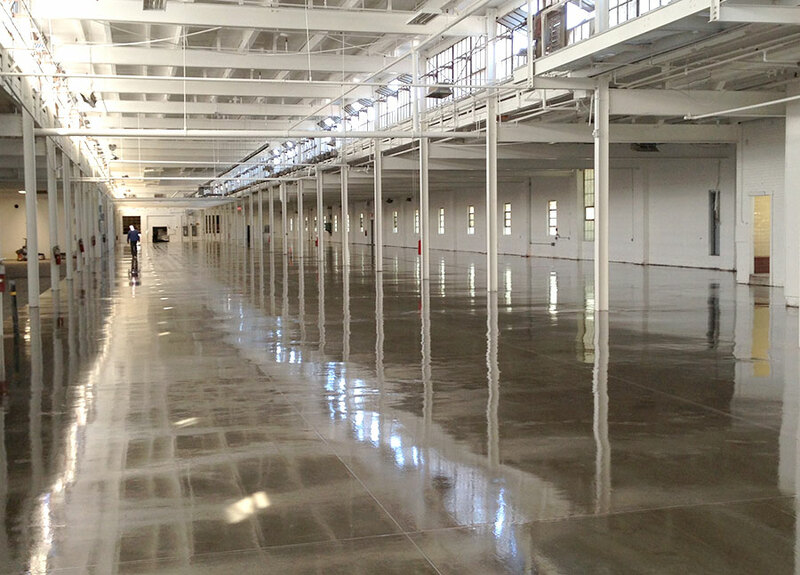 Surface Technology has the experience and the expertise to design and install industrial flooring systems in a variety of applications. 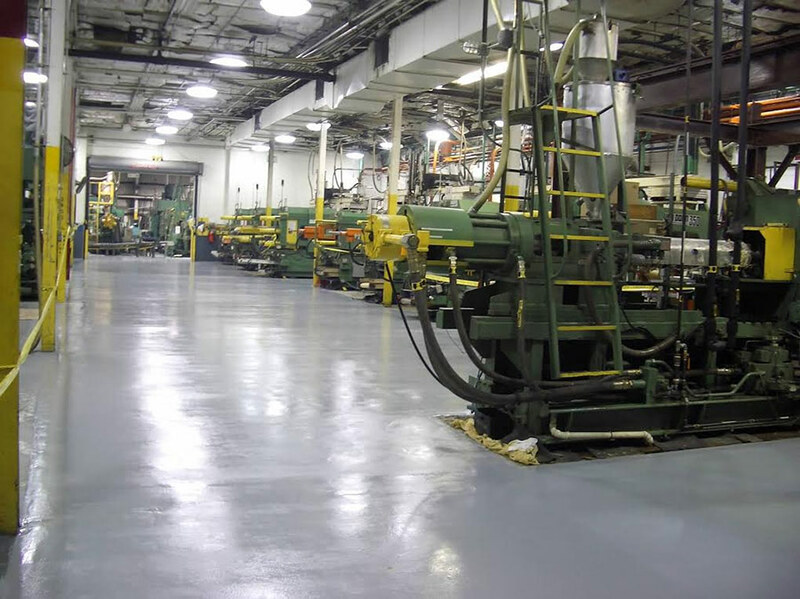 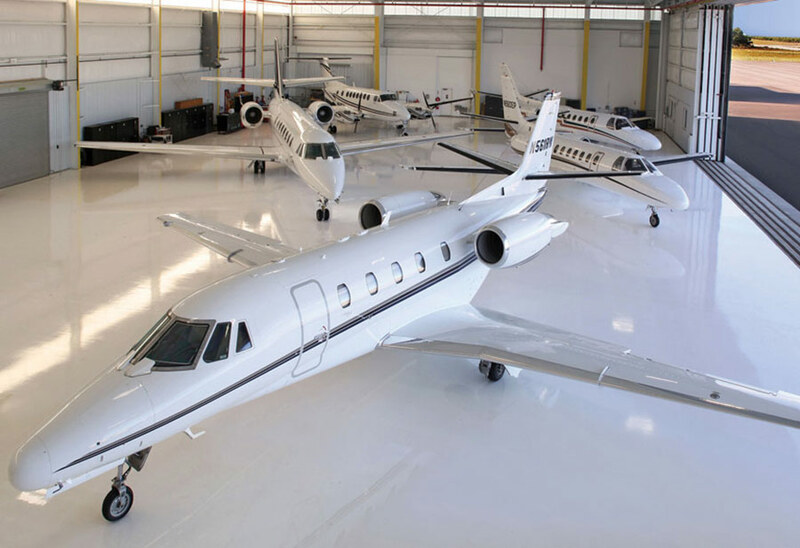 Few companies possess our diverse experience in providing custom flooring solutions for clients who demand nothing but the highest quality product and professional service. 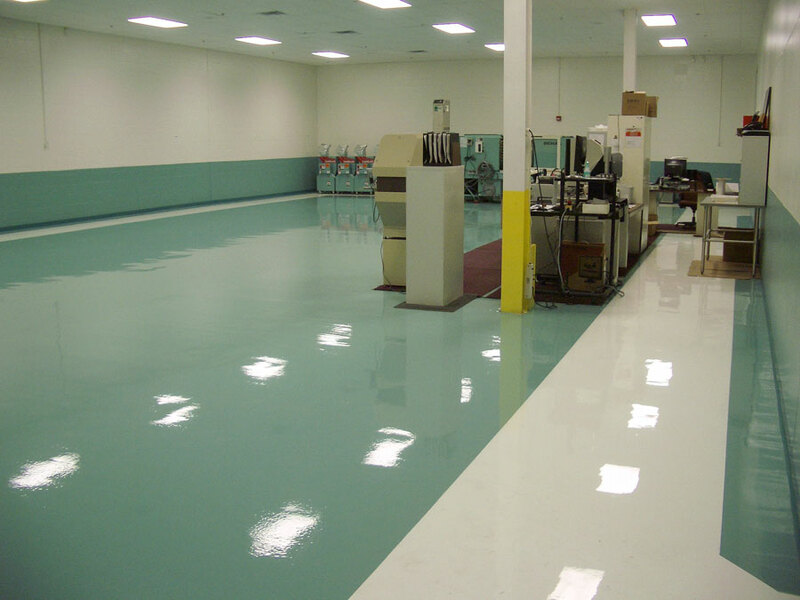 Browse our portfolio below for examples of our work.